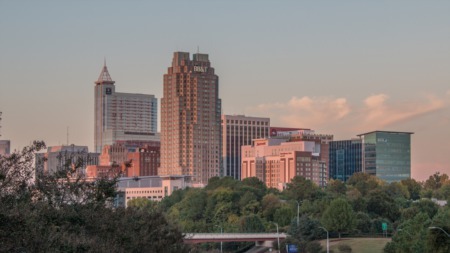 During the month of March, the number of active listings in Wake County was down 8% from March 2018 and down 4% from February 2019. The median listing price was $440,000 and the median sale price was $340,000. Compared to last year, the average number of days that homes spent on the market before being sold was up 2%. The number of units sold increased 1% year-over-year and increased 34% month-over-month. 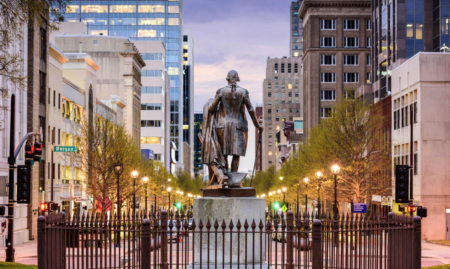 If you have any questions relating to the Triangle's real estate market, please contact our Raleigh office at 919.981.6505 to be connected to one of our expert real estate brokers.